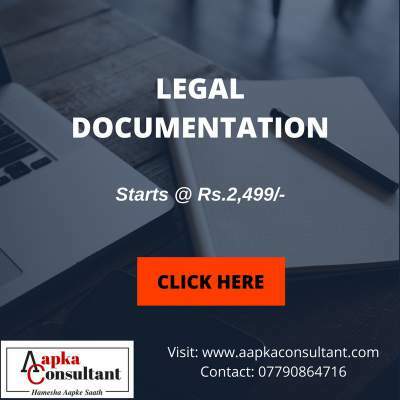 Personalized Business Assets: One of the main drawbacks of sole proprietorship is that the owner’s money is stuck to his own business in the sense that finances of the owner and the business are the same so there is no legal separation between the two. 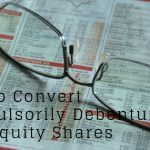 So basically if the owner’s business envisages a problem or incurs debt and other obligations, he can risk losing his personal assets to settle the account. 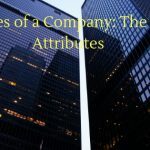 Moreover, his personal property can be at risk if the business fails or if it faces legal actions from either the employees or from elsewhere opposed to a corporation where personal assets are not connected to the business assets. 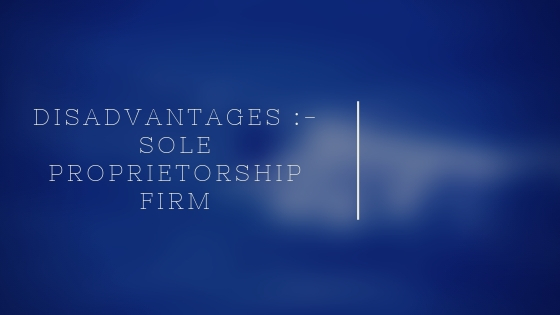 Although sole proprietorship is as much as safe from legal issues as other business structures, the owner has to deal with these problems alone compared to owners of corporations where there are groups of people involved and a single person is never held liable. Less Capital: The problem of not having any partners or other investors in a business amounts to creation of a large amount of capital by a single person to start and sustain the company. 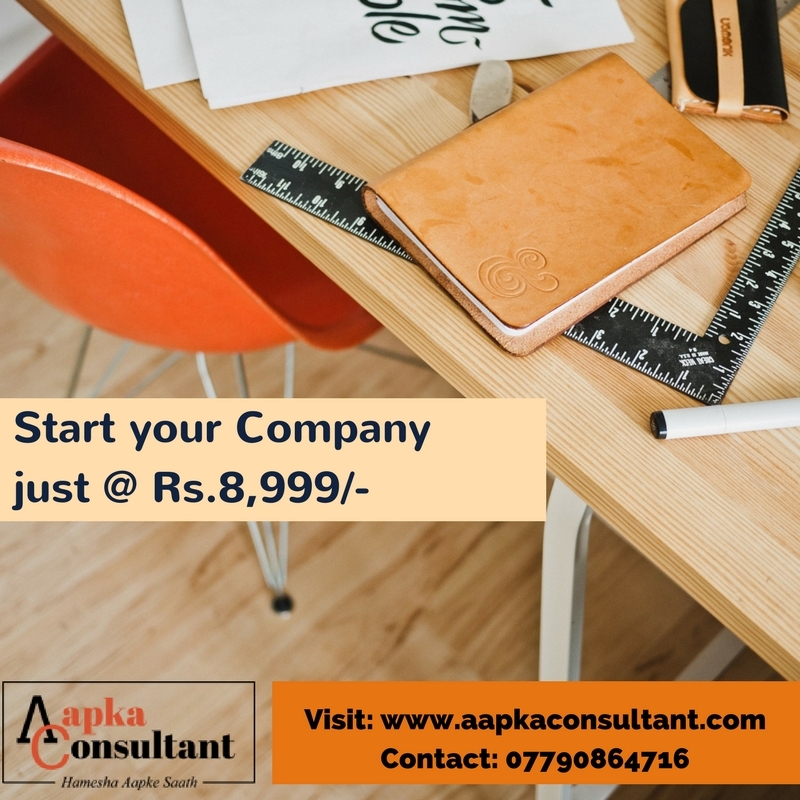 Even if the business idea is feasible and looks achievable, coming up with a substantial amount of money to get the business going can be difficult after sometime if there is no additional capital. Decision-Making: Being the only one to make decisions has both its advantages and disadvantages. If problems encountered are complex and the advice is required then there is a need to brainstorm with like-minded people whose interest centers on making the business more profitable. Work Life Balance: Sole owners of businesses often find it hard to balance their personal and professional life since they have to look over the company. 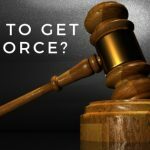 This can prove to be a disadvantage as their personal life and family can suffer because of too much workload running in the company. And instances where the owner gets away from work for holidays he or she still has to manage the business especially when a problem arises. Taxes: A major drawback of being the sole owner and runner of a business is paying taxes personally. Since the business and the owner are handled by the same person, owner has to pay taxes as self-employed. Although sole proprietors enjoy some kind of tax benefits such as health insurance and others but the liability is not easy to handle. 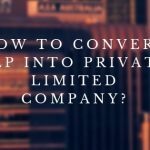 Limited Ability to Raise Capital: Sole proprietorships are unable to sell their shares in the business as a means of raising money. They also lack other forms of business structure making it more difficult to obtain loans and other funding resources. Limited Expertise and Growth Potential: Sole proprietors are in charge of every aspect of the business, marketing, accounting and customer service. Most sole proprietors are knowledgeable about their business product or service, but have limited knowledge or experience in the other areas. This lack of expertise mostly slows and limits rapid growth of business. Further, at some point of time there is a dire need to involve people in the firm in order to make an accomplished choice. 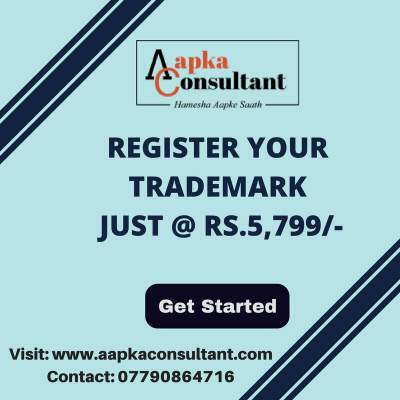 Limited Life Expectancy: The success of most sole proprietorship is very closely tied to the owner that the business may be unable to survive after the loss of the owner either through illness or death. 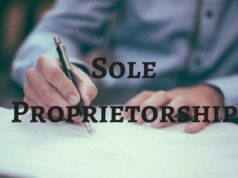 While sole proprietorship can be sold or transferred to heirs, they often struggle to survive because the new owners lack the knowledge and expertise in the field. 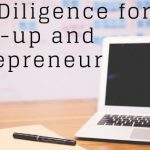 However, while there are certain advantages, there are a lot of disadvantage, particularly in the long period, that make the sole proprietorship model quite unattractive to business owners. 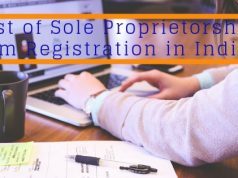 How To Register Under Sole Proprietorship?